Shankara Jayanthi or Shankaracharya Jayanti is the birth anniversary of Jagadguru Shankaracharya who is considered as the greatest philosophers in Hinduism and all the religions in the world. 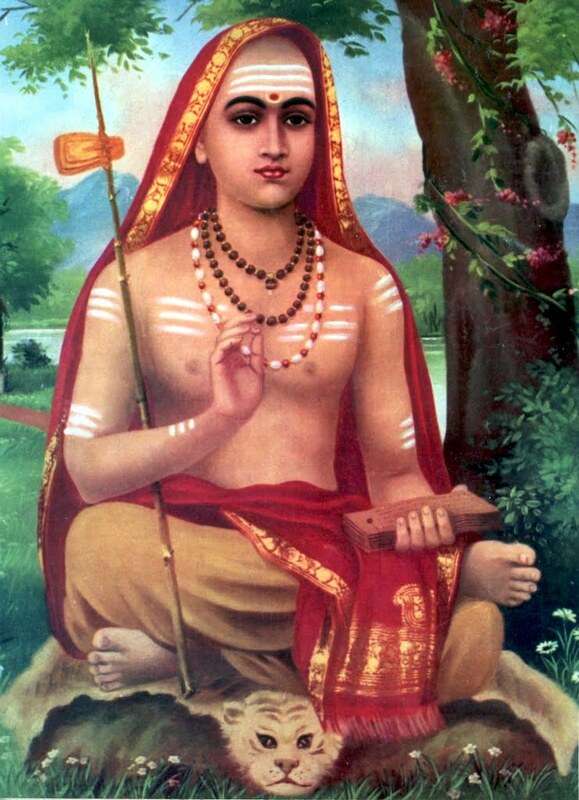 Shankara Jayanti 2011 date is 8 May 2011, Sunday. Shankara Jayanti is observed on Vaisakha Shukla Panchami, fifth day in bright half of Vaisakha masam or Vaisakh month. Jagadguru Shankaracharya, also known as Shankara, was born in Kalady which is an agraharam (a Brahmin village) in Kerala. Shankara was the first and foremost philosopher who explained the concepts of “Aatma” (soul), “Paramathma” (divine soul), “Vairagya” (renunciation) and “Moksha” (salvation). He wrote Bhashyas or commentaries on all Vedas, and ithihasas like Bhagvad Gita. He established many Maths or Peethas all over India. Shankara Jayanti is celebrated with utmost fervor in Shankara Maths all over India. Shringeri Sharada Peetham in Karnataka, and Kalady Shankara Temple in Kerala, Shankar Math in Hyderabad, Kanchi Kamakoti Peetha in Kanchipuram are some places where the celebrations attract a large number of devotees. Brahmanda Guruji Shri Narendra Babu Sharmaji has asked to recite Kanakadhara Stotra on this day.